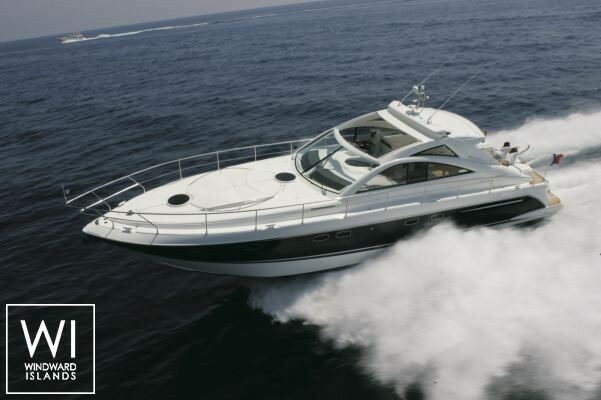 Situated in Sibenik, Croatia, this motoryacht Targa 52 (2 twin and 1 double cabin), built in 2008 by Fairline, is capable of hosting up to 6 pax and reach a cruising speed of 28 knots. 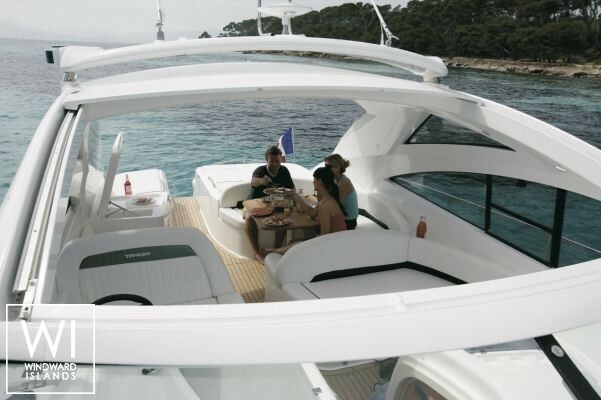 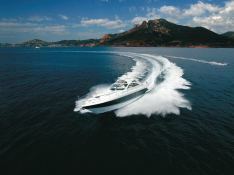 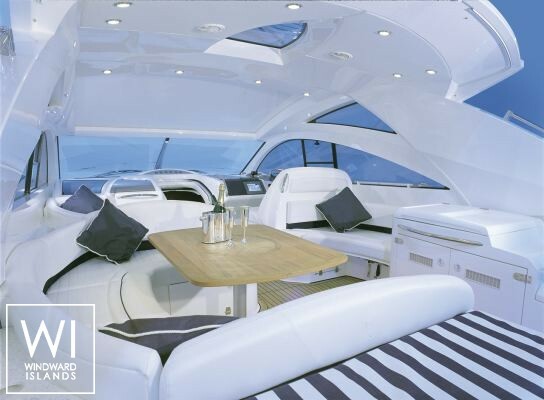 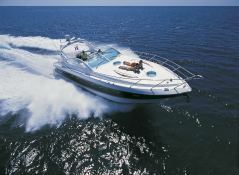 Further more, and for a better motoryacht charter experience, Targa 52 comes with 2x620 Hp engines. 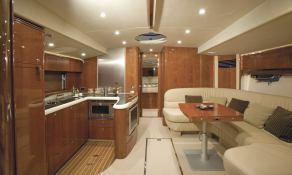 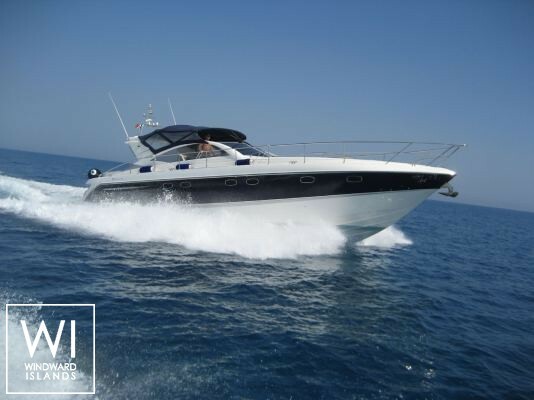 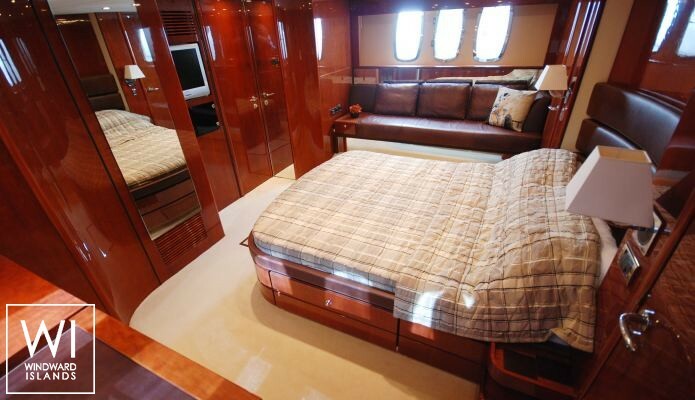 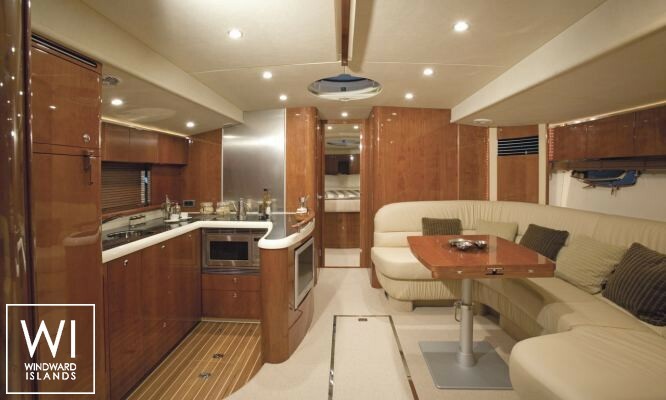 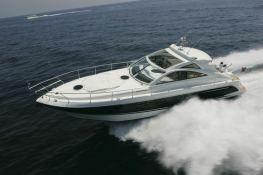 This motoryacht is available for yacht charter starting from 8 300 € (approximatly 9 360 $).